Allow yourself to live the life of luxury with Senses blinds. Our range is a perfect addition for all homes, from tech savvy individuals to elderly couples. Senses blinds cater for all, ensuring ease of use and safety are the number one priority, with each product having Slow-Rise or Motorised options. Slow-Rise Senses Blinds is an innovative design which requires one small pull allowing the blind to retract by itself. Not only perfect for young families as there are no cords and cables involved, but also for elderly individuals. For instance, the blinds are perfect for those affected by problems such as arthritis. Motorised Senses Blinds uses advanced technology allowing you to stay in the comfort of your seat to move the blinds to your preference by way of remote control. Senses mirage blinds add a touch of luxury to any room of your home. These blinds are part of an advanced system which allows you to have total control over light entering your home. Senses mirage blinds allows your blinds to sit in any position which ultimately helps regulate light. 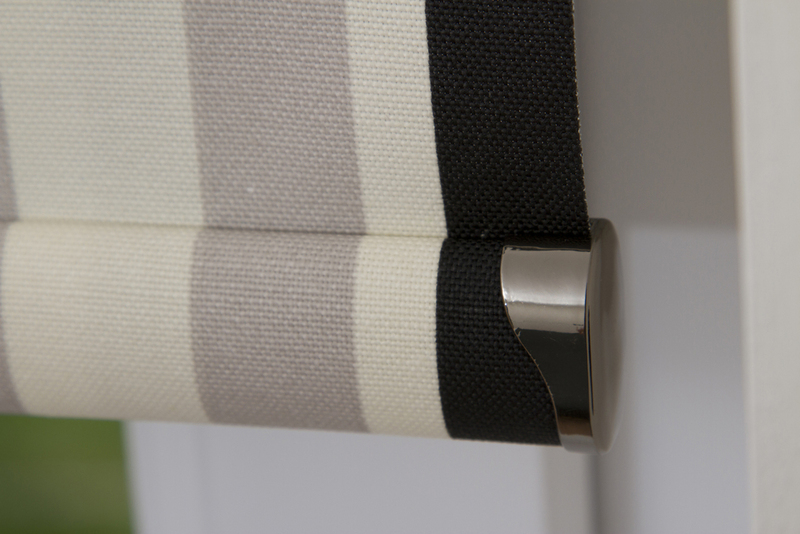 With over 30 Mirage fabrics available there is a blind that will suit every style and taste. These blinds will add value to any property with their versatile and expensive feel, whilst still being an affordable option for your home. These versatile blinds can either be fitted in a standard chain or motorised format. Senses Mirage blinds are the perfect solution for any home as they are within our range of child safety components, ensuring this system is also compliant with the requirements of Child Safety legislation, BS EN13120. Senses Venetian Blinds are a fantastic addition to your home with a contemporary and stylish feel which adds style to any room of your home. These blinds are perfect for all homes as they compliment any interior. These blinds are available in a wide variety of colours from neutral tones for those wishing to achieve a more traditional look in their home, to bold and bright colours for more modern homes. These blinds are available with blackout and fire retardant properties, meaning they’re also a practical and safe choice for your home or business.